This course is designed for students wishing to pursue a career in sports, health and fitness. It is specifically aimed at those interested in coaching or gym instruction. Students will gain practical and theoretical skills necessary for working in the leisure industry. Students will be required to complete a number of coaching sessions throughout the year as well as 10 days’ work experience in an appropriate sports-related work environment. Students have the opportunity during this course to complete the following awards: Gaelic Athletic Association Foundation Course Level 1, Football Association of Ireland Kick Start 1, as well as the RLSA Pool Lifeguard course. Graduates of this course have found employment in the leisure and sports sectors, including fitness centres, gyms, hotels and leisure clubs, swimming complexes and in the coaching area. 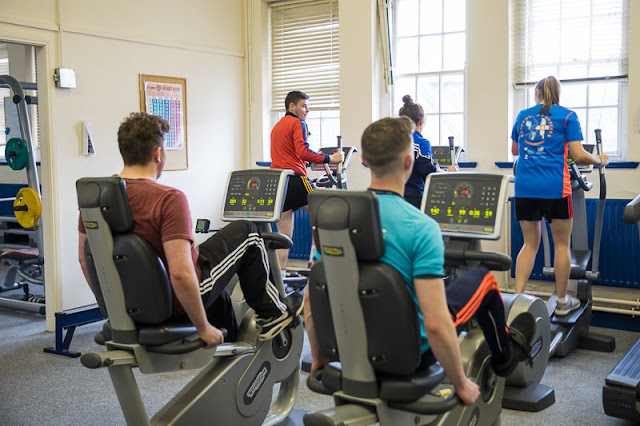 At Cavan Institute: Graduates of this course may progress to a QQI level 6 course in Sports Coaching and Development available at Cavan Institute.